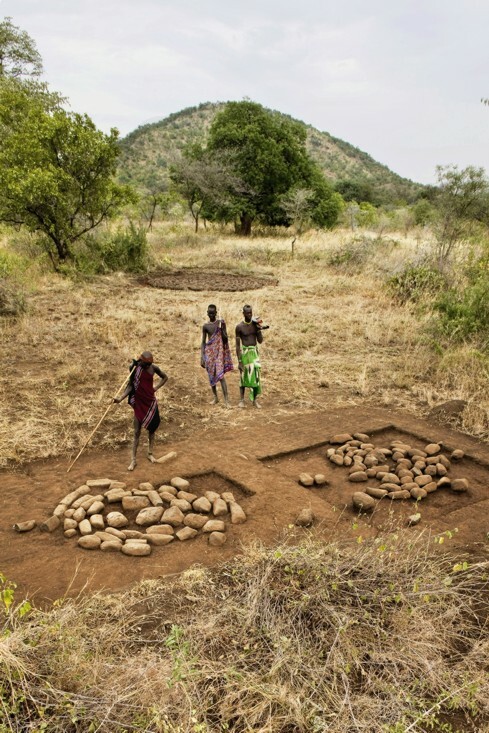 The Lower Omo Valley is inhabited by nine different ethnic groups: Bodi, Chai, Dassanetch, Hamar, Kara, Kwegu, Mursi, Nyangatom and Suri. 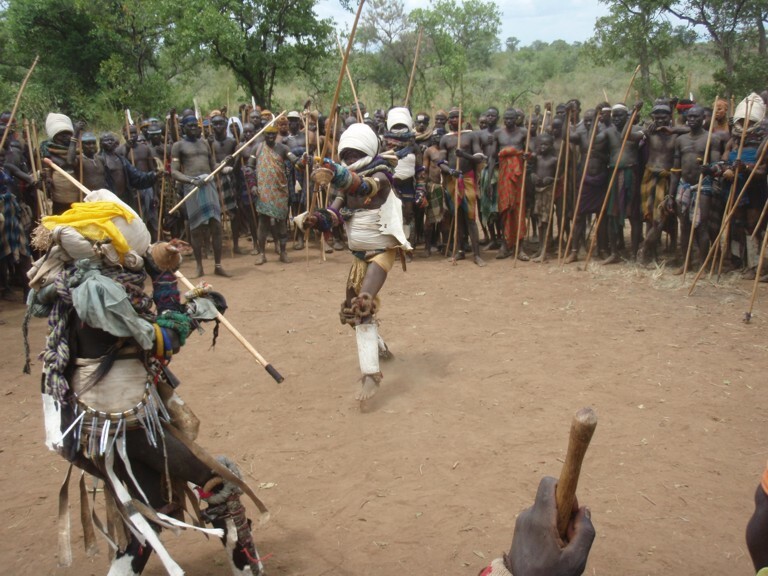 The Mursi live in a region approximately 100km north of the Kenyan border, encased by the Omo and Mago National Parks. With a population of less than 10,000, the Mursi are agro-pastoralists who are mainly sustained through cultivation, but regularly supplement their diet with milk and occasionally the meat of their cows, to whom they are staunchly committed. Mursi are transhumant, and herd their cattle in the dry season to the banks of the Omo River, returning to their inland fields and grasslands during the ‘wetter’ season. Living and working with the Mursi has been a truly remarkable experience. They practise a complex and rich culture in an environment that is often harsh and at times dangerous. Cattle form the pivot of their world which is oiled and maintained by a deep oral history, and mapped by a coloured tapestry of body painting (both human and cattle) and ceremonial duelling. The hospitality, humour and forbearance of the Dirikoro community is greatly appreciated.